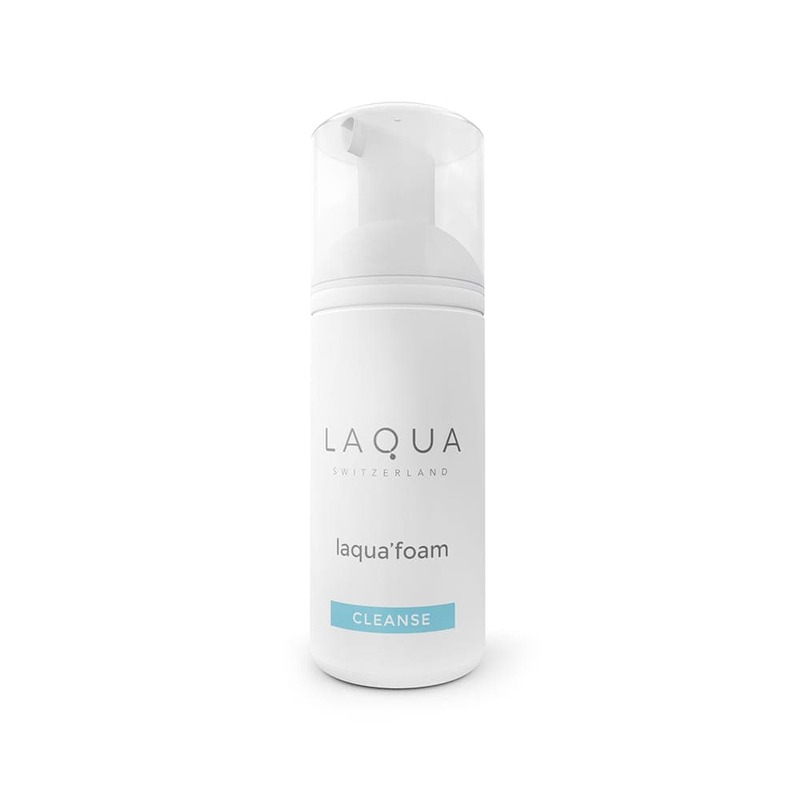 CLEANSE and support the balance of the hydrolipdic film, the skin’s natural protective barrier. Proven natural ingredients such as Aloe Vera, Bisabolol and Panthenol soothe the skin and reduce any tendency towards irritations. Your skin remains radiant and fresh. 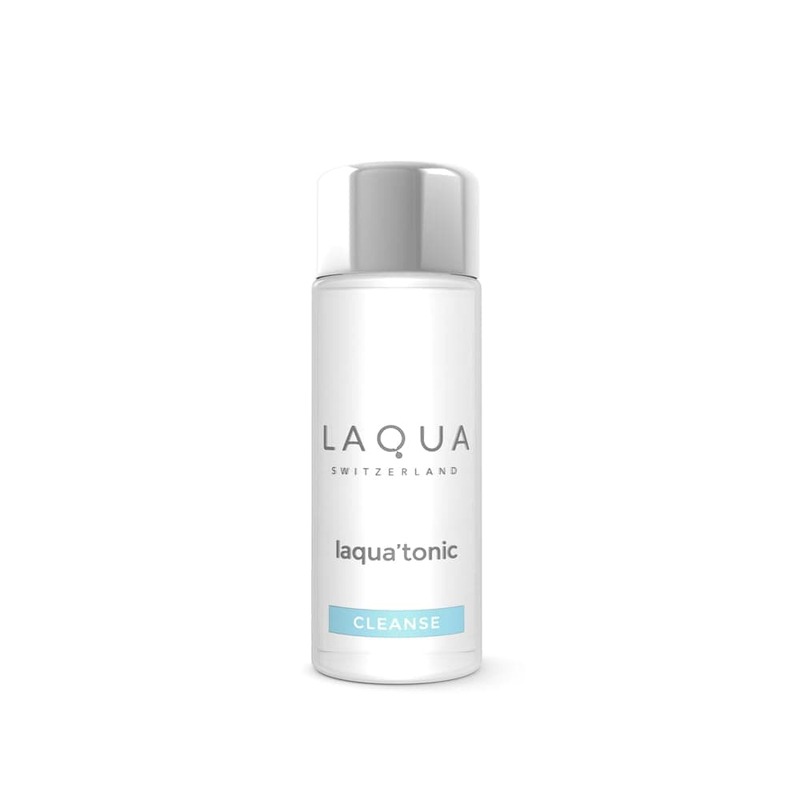 Alcohol-free hydrating & cleansing tonic.